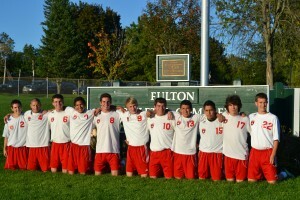 FULTON, NY – Senior night for the Fulton Varsity Soccer Team will be held on October 8. It will take place at G Ray Bodley High School. Come out and support the team at 6 p.m.